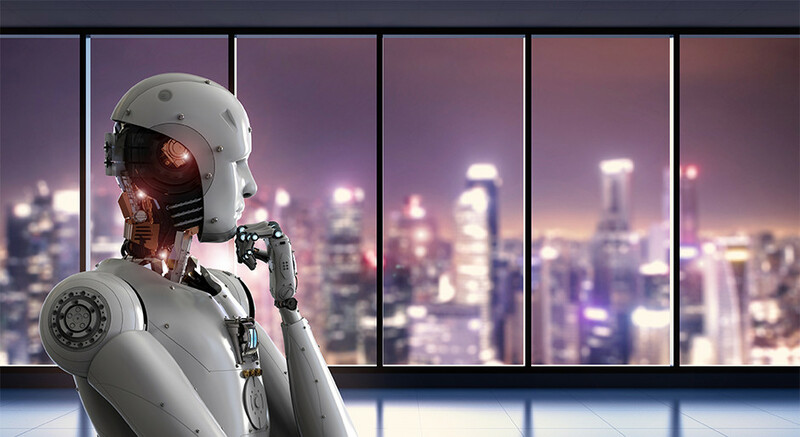 CHICAGO–(BUSINESS WIRE)–Will Robots Take Over CRE?, a report released today by Cushman & Wakefield (NYSE: CWK), examines transformative technologies and how they will impact commercial real estate over the next two decades. Will Robots Take Over CRE? focuses on structural factors that may drive adoption of these technologies and evaluates transformative advances that will affect them, all within the context of safety, security and acceptance; ability to converge with other technologies and infrastructure; and scalability. Each technology is evaluated on a “Hype Cycle” curve that gauges its likelihood of being adopted. Real estate and infrastructure assets are expensive, built for longevity and do not lend themselves to flexibility. Therefore, in order to embrace any change, players in CRE markets must be convinced that the technology will be widely adopted.